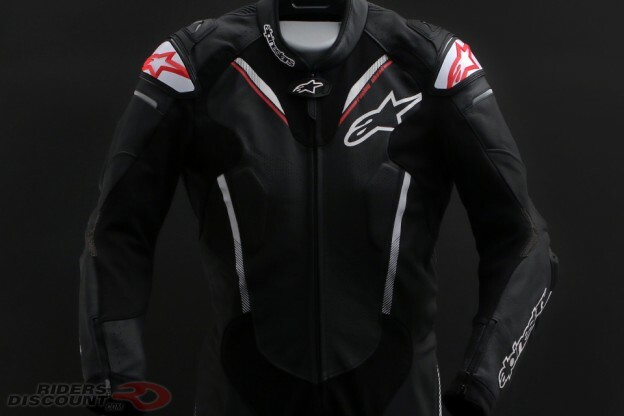 This entry was posted in News, Product Reviews and tagged Black Friday, Black Friday 2017, Black Friday Deals, motorcycle gear, Riders Discount, Riders Discount Sale on November 23, 2017 by Riders Discount. 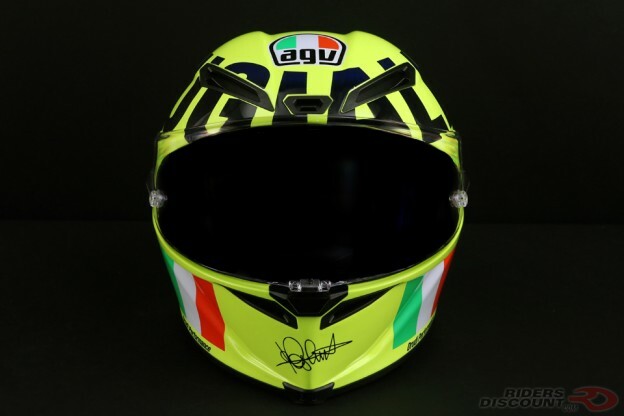 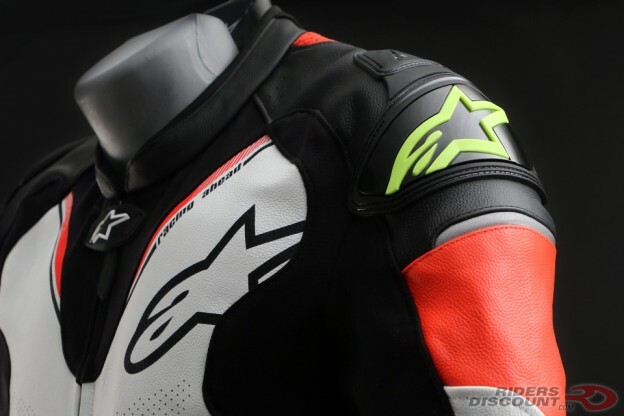 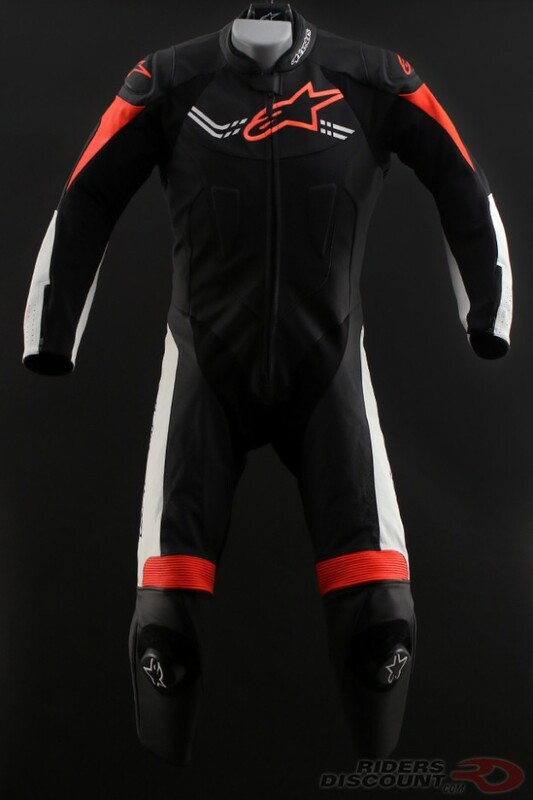 This entry was posted in News, Product Reviews and tagged Alpinestars, Alpinestars Challenger V2 Suit, Challenger V2 Suit, motorcycle suit, Riders Discount on November 16, 2017 by Riders Discount. 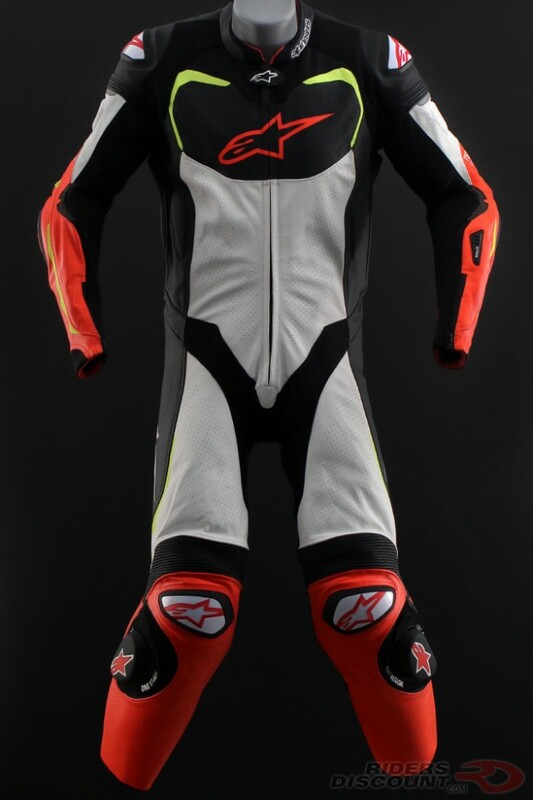 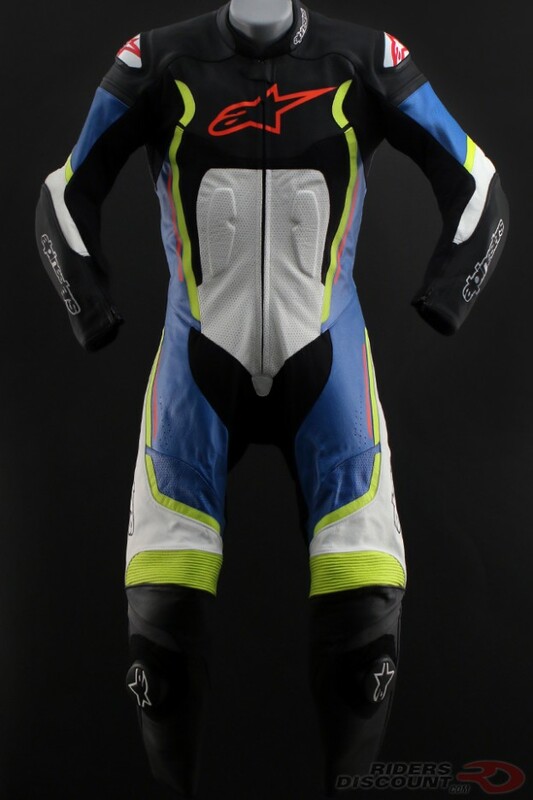 This entry was posted in News, Product Reviews and tagged Alpinestars, Alpinestars Atem Suit, Alpinestars Atem V3 Suit, Atem V3 Suit, motorcycle suit, Riders Discount on November 15, 2017 by Riders Discount. 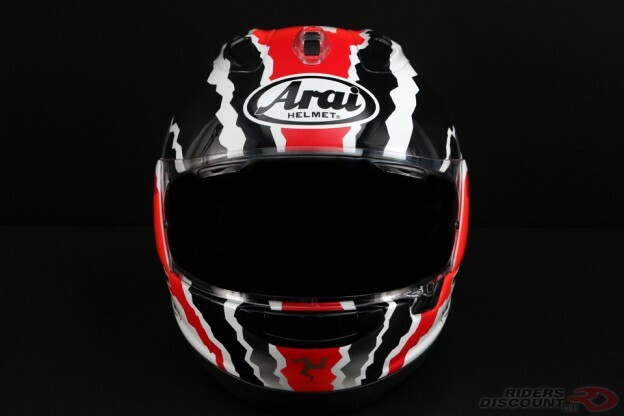 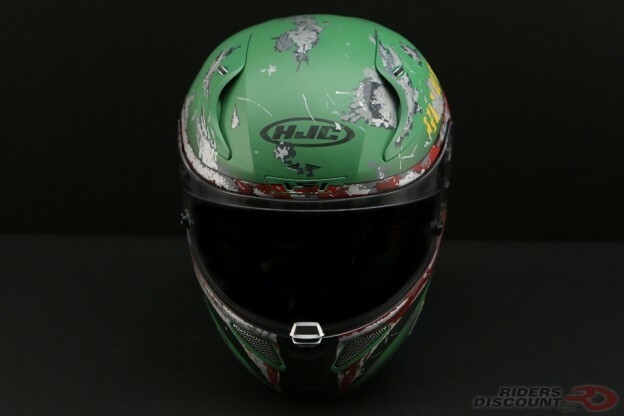 This entry was posted in News, Product Reviews and tagged Arai Corsair-X, Arai Corsair-X Doohan TT Helmet, Mick Doohan, Mick Doohan Helmet on November 11, 2017 by Riders Discount.